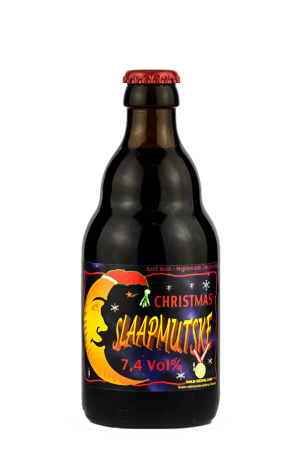 Beer Description: This spicy dark beer undergoes a second fermentation in the bottle. It was created by the master brewer of St Bernardus himself – Pierre Celis. 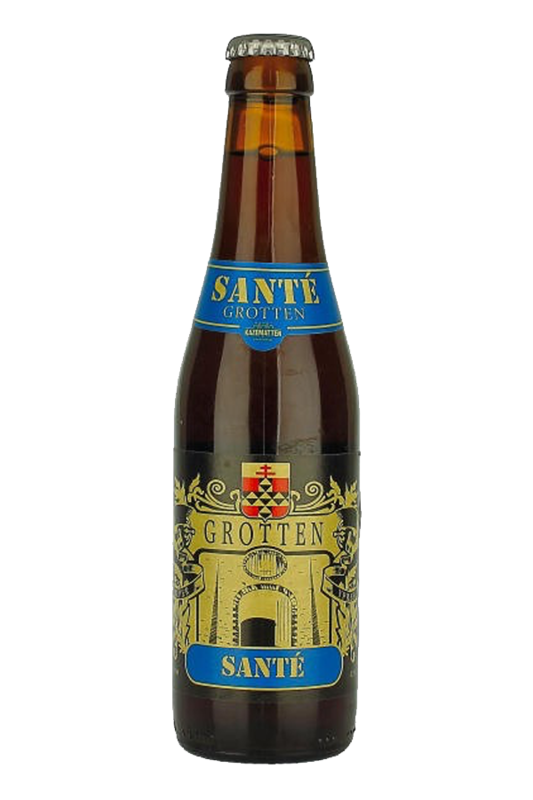 It’s formally known as Grottenbier and is now brewed by Brouwerij Kazematten. Purchase this product now and earn 65 Beer Points!